Deciding on child custody can be difficult. 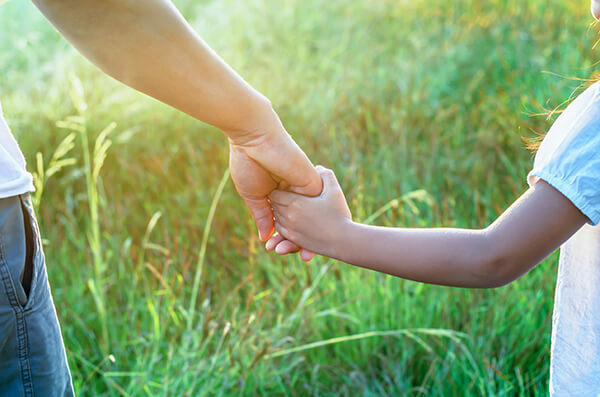 Regardless of whether you are going through a divorce or want to relocate, child custody is an important issue that you cannot afford to ignore. As a parent, the safety of your children is your responsibility and you have to make decisions that protect their best interests, regardless of what you feel about a given situation. This is why it is important that you seek legal guidance from the outset to ensure your child custody claim is processed smoothly. Talk to an experienced child custody attorney to decide on the right course of action. High conflict custody cases, where there is an incidence of violence or sexual abuse. In this case, protecting the safety and rights of your children is more important than in a normal custody case. Regardless of the child custody situation you are dealing with, we can help you achieve a favorable outcome. We have the experience and expertise to help you find a solution that protects your rights and keeps your children safe.